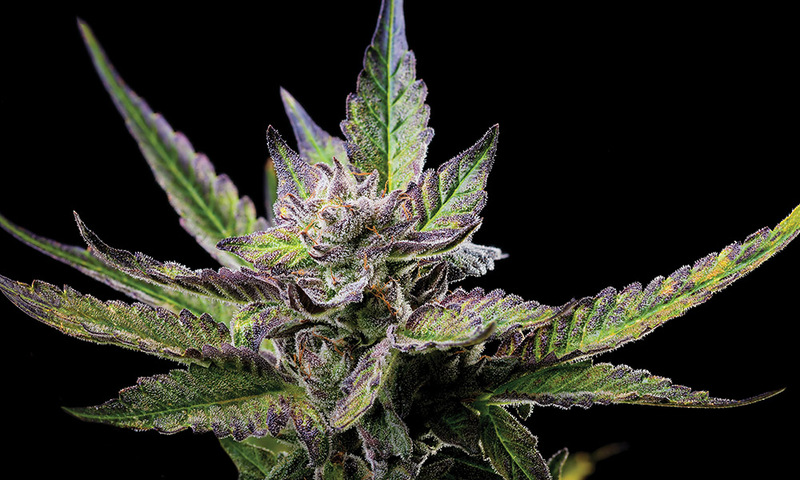 Experienced cultivators have amassed treasure chests of incredible strains over the years. Here are some of our favorites. View top 25 strains list below. 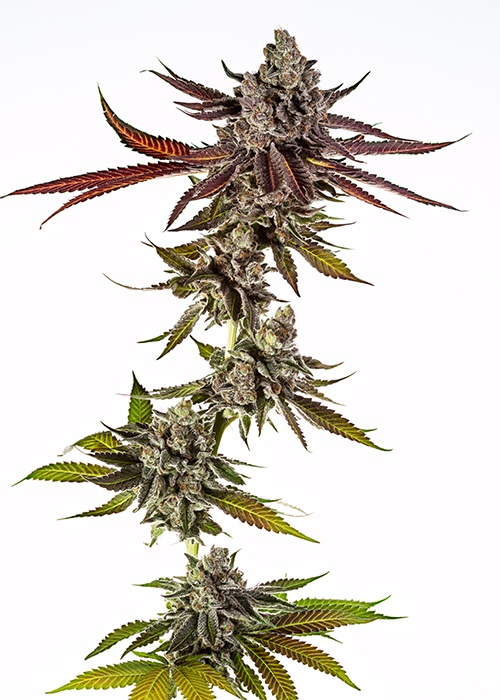 The Cannabis Now editorial team has spent years comparing the numerous strains we’ve smoked from around the world. We compiled this list to highlight many of the best from the modern era and a few timeless classics. This list doesn’t claim to determine the exact marijuana mountaintop, but rather to present a spectacular selection from the thousands of strains that have been produced since cannabis law reforms really got moving in the right direction with California’s Proposition 215in 1996.